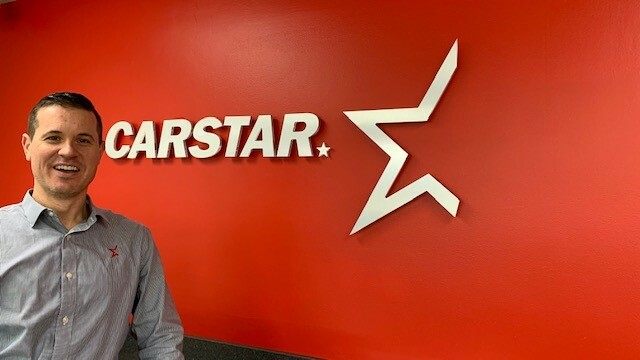 Having painted his first car at 15, CARSTAR Hamlin Collision Center owner, Chris Homrich, has been in the collision repair industry for his entire professional life. After vocational school and some time working in-store, he opened his own repair center in 2011. 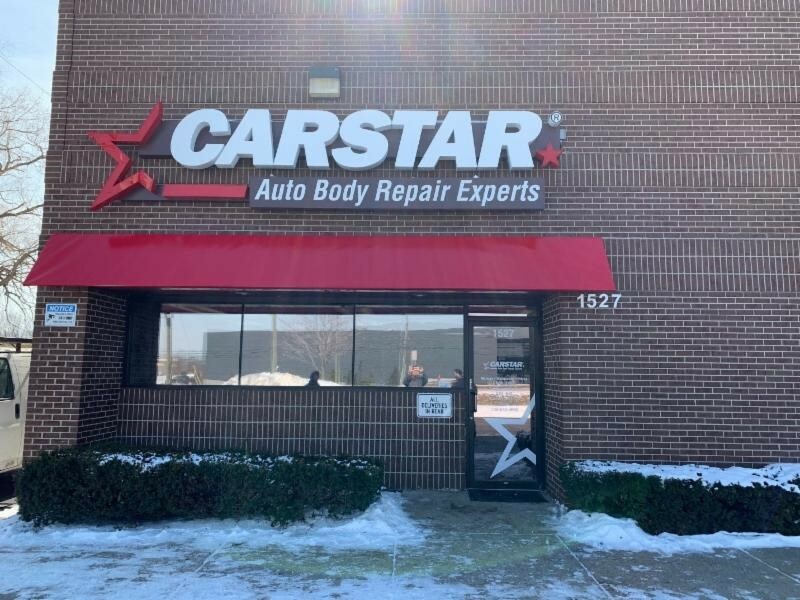 CARSTAR Hamlin Collision Center is an 8,000 square foot facility, fully equipped to provide experts repairs on all makes and models. This repair center has also earned its I-CAR Gold certification, the industry’s highest role-relevant accreditation, solidifying this collision repairer’s capabilities. 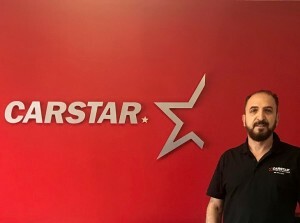 Please join us in welcoming the entire CARSTAR Hamlin Collision Center team to the CARSTAR family!